Answer: Zevia sodas are keto-friendly and very popular in the keto community. Zevia is a brand of zero-calorie, zero-carb flavored seltzers. 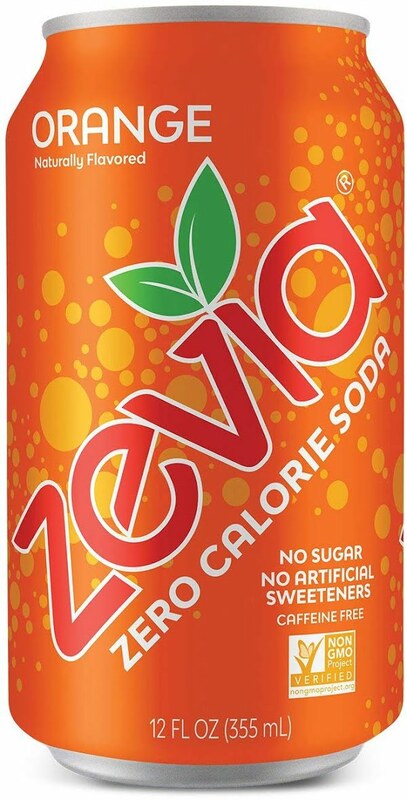 Zevia is one of the most popular beverages in the keto community because it's one of the only sodas whose ingredients are all-natural. Zevia's name is an allusion to its main sweetener, stevia, a natural extract from the stevia rebaudiana plant. 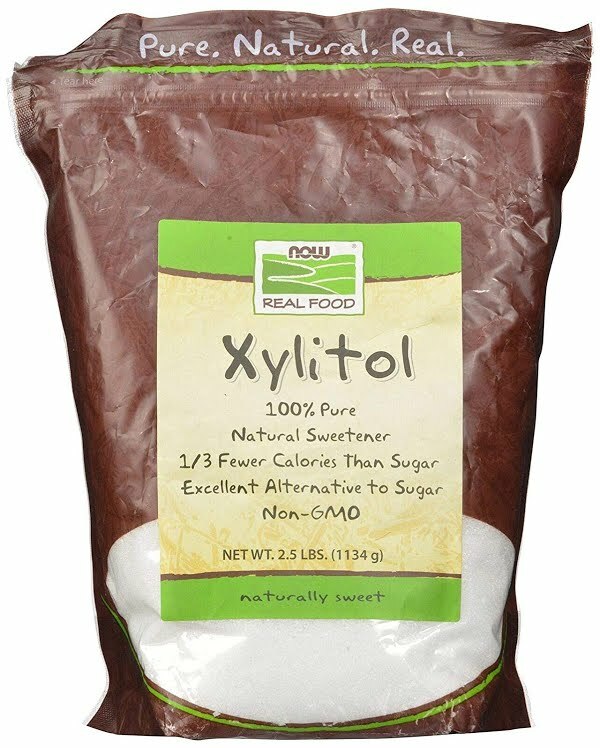 Stevia has no impact on blood sugar, so it won't affect ketosis. In addition to its sodas, Zevia offers a brand of energy drink, which is similarly keto-friendly. 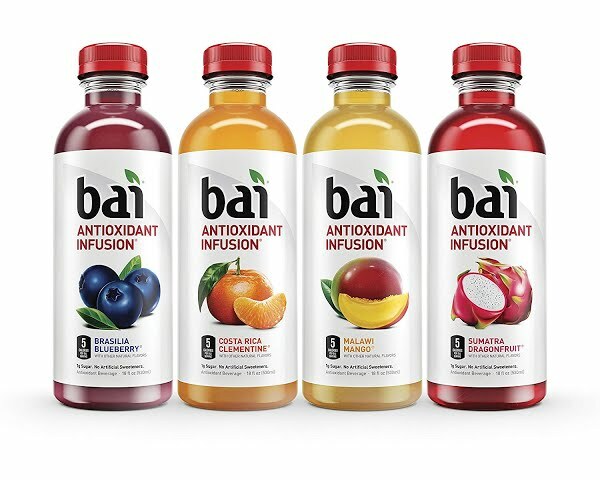 The energy drinks contain similar ingredients to the sodas, except with added caffeine, which has been shown to boost metabolism, enhance short-term energy levels, and accelerate fat loss.